In March of 2003, we opened our site in Huntsville, Alabama. 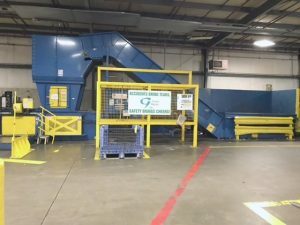 The operations here are very similar to our West Virginia operations and is noted by the aggressive pursuit of recycling activities which include all plastics, wood and metal. The activities at this location are highlighted by the continued growth being experienced. This location is also an active participant in the Customer’s ISO 14001 program. The Customer received their certification to ISO 14001 in December, 2004. 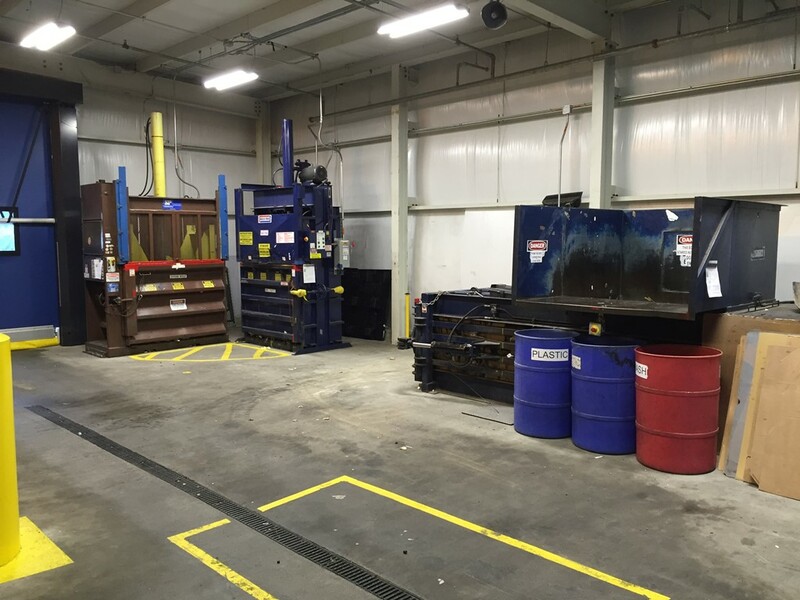 Our Princeton, Indiana site performs many of the same functions as the operations division in Kentucky. By serving our Customer’s needs effectively, we have developed a mutually beneficial relationship. Our team members support and are included in the Customer’s ISO 14001 certification. This site began operations in April 1996 and we are proud to say that since then, the demand for our services has continued to expand. 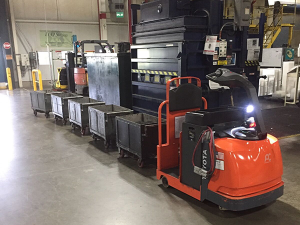 We were able to accommodate our customer when they doubled their plant size and production. We also assisted them in achieving Zero landfill in 2005. We are confident that we will continue to meet the increasing expectations of our Customer. In Kentucky, there are a variety of services offered. Our Resource and Waste Management Departments are responsible for handing numerous commodities, such as cardboard, wood, metal, etc. Our Maintenance Steel Department supplies the metal used for maintenance work completed on our customer’s site. Resource Management team members pick up the commodities in the plant, and transports them to a designated location. Once at this location, the commodities are segregated, packaged, and shipped to various approved vendors for resale. Some of the recyclable commodities we handle are: corrugated cardboard, metal, various plastics, wood, and paper products. Our team members track the commodities from pick up point to shipment destination for reporting purposes. 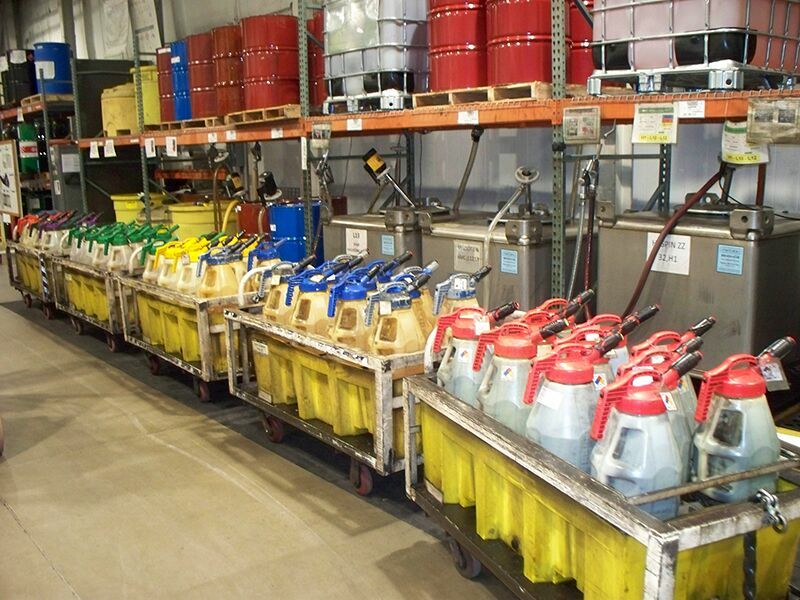 In December 1998, this department started supplying the metal used for maintenance work to our customer. The steel is delivered to our warehouse, where it is processed, loaded on modules, and then delivered. In 2005, this department won an award from our customer for “Outstanding Minority Development Performance”. Continued hard work and dedication from these team members helped them achieve the “2006 Business Partner Award”. Our Waste Management Department is responsible for the timely collection of full and empty waste containers throughout the customer’s facility and safely transporting them to an accumulation area until shipment. Our team members are responsible for tracking thousands of waste containers annually. 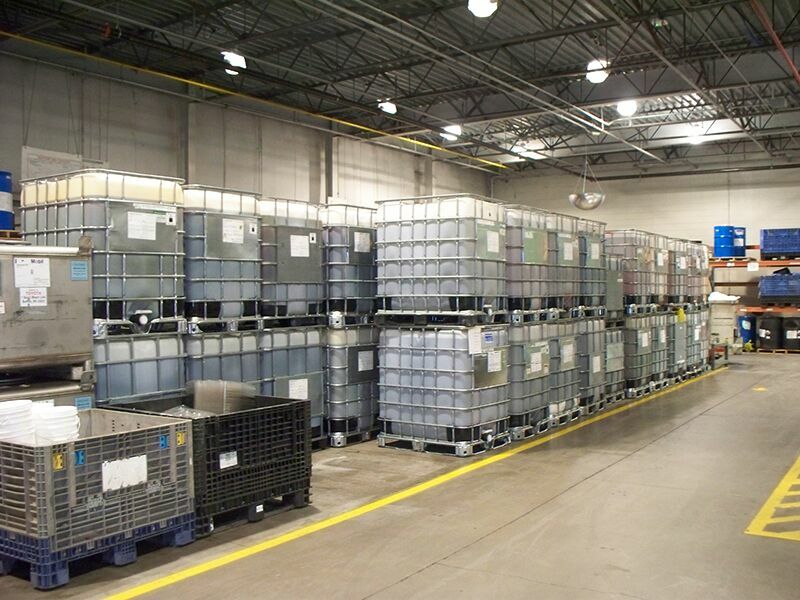 Our team members are also responsible for complying with the EPA and DOT regulations which include inspecting, manifesting, labeling containers, shipping, and reporting. 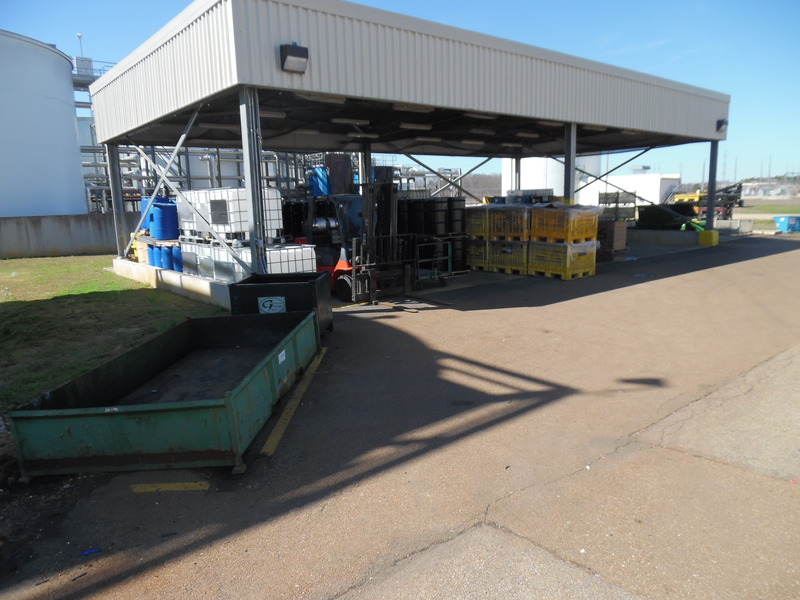 Our Blue Springs, Mississippi site began operations in April 2011. This location performs many of the same functions as the Non-Metal Operations in Indiana and Kentucky. Our team members in Blue Springs are responsible for the timely collection of full and empty waste containers throughout the customer’s facility. 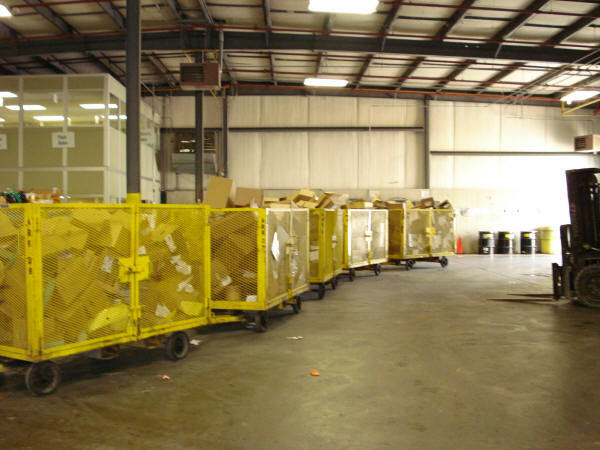 They also handle many different commodities including cardboard, plastic, scrap metal, paper, and wood. Because of the functions that we perform for our customers, we fully support our customer’s ISO 14001 program. This wholly owned subsidiary was formed on November 21, 2005 and operates in San Antonio, Texas. Being part of our Customer’s “Team” family, this location has provided us with the opportunity to work with all of the on-site suppliers. By owning our own Resource Management building, we have been able to ensure continuous on-site customer service to all “Team” suppliers. Also, with our Customer mandating that this site be zero landfill from initial production, environmental compliance and environmental support is key. This site went into full operation in July of 1998 in Buffalo, West Virginia. 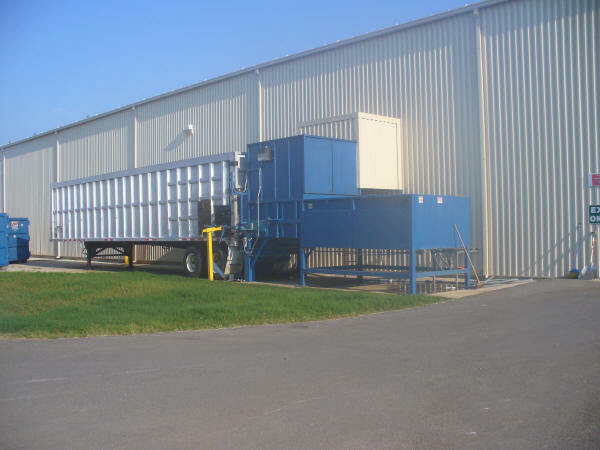 This site handles all the waste and recyclables for our Customer as well as some industrial services such as pit/trench clean-out. In 2002, our Customer set and met an Environmental objective of Zero landfill.